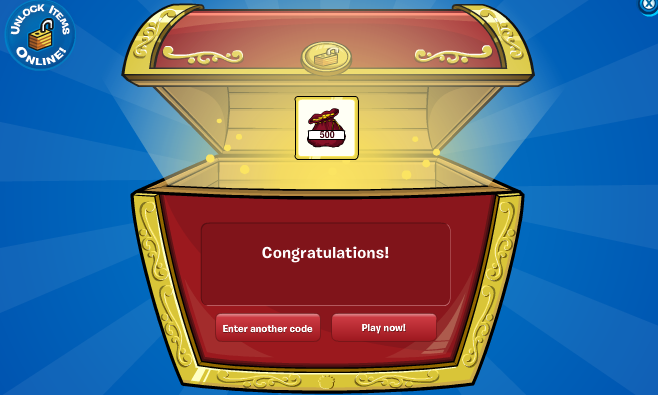 April 27th Coin Codes + Super Hero Mask! Hey everybody! How are you liking the Marvel Superhero Takeover party? 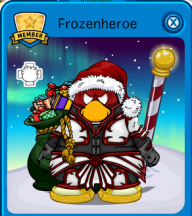 How many costumes did you buy and which one is your favorite? 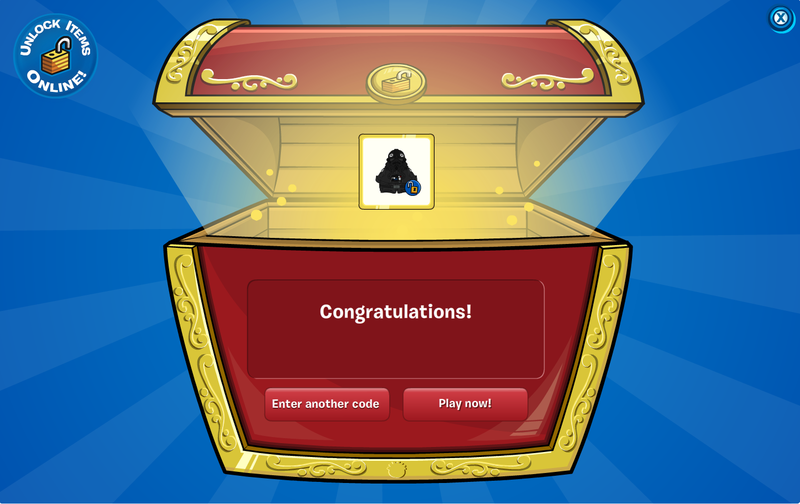 There are 3 new coin codes worth 500 coins and 1 worth 500 coins plus a cool super hero mask! They are: Continue Reading! 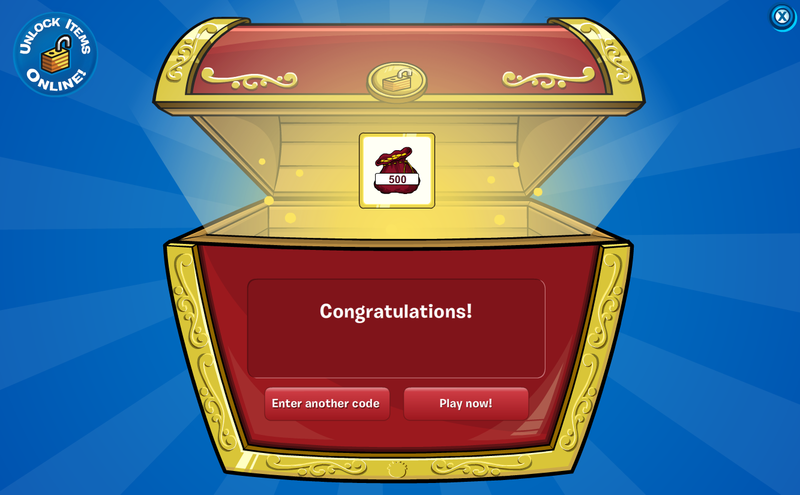 There are six new free coin codes worth 500 Club Penguin coins each. They are: Continue Reading!